I’m really digging the new Metallica album. 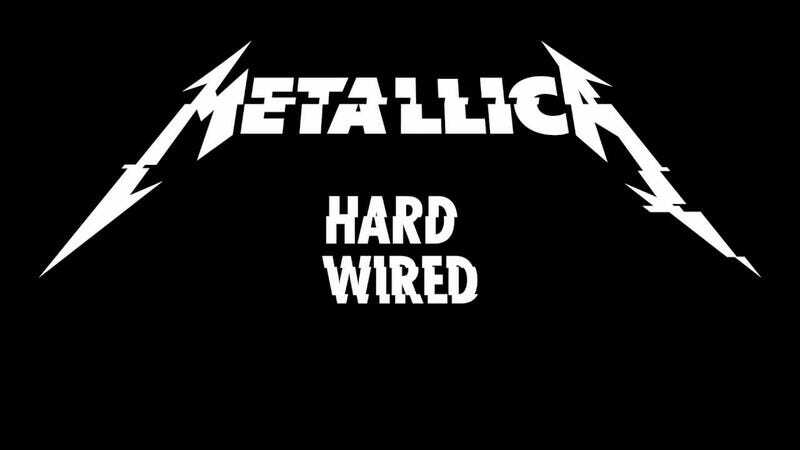 After eight long years, they’ve finally released a follow up to Death Magnetic, and I have to say, Hardwired... To Self-Destruct is the best Metallica album since the Black Album, not that that’s a particularly high bar to clear. It’s a very good and diverse collection of songs definitely worth a listen if your a fan of any period in the band’s history. Today’s question is: what’s something you waited a long time for that was totally worth the wait? Share below or Talk Amongst Yourselves about whatever you like!